Elegant, modern and especially versatile. 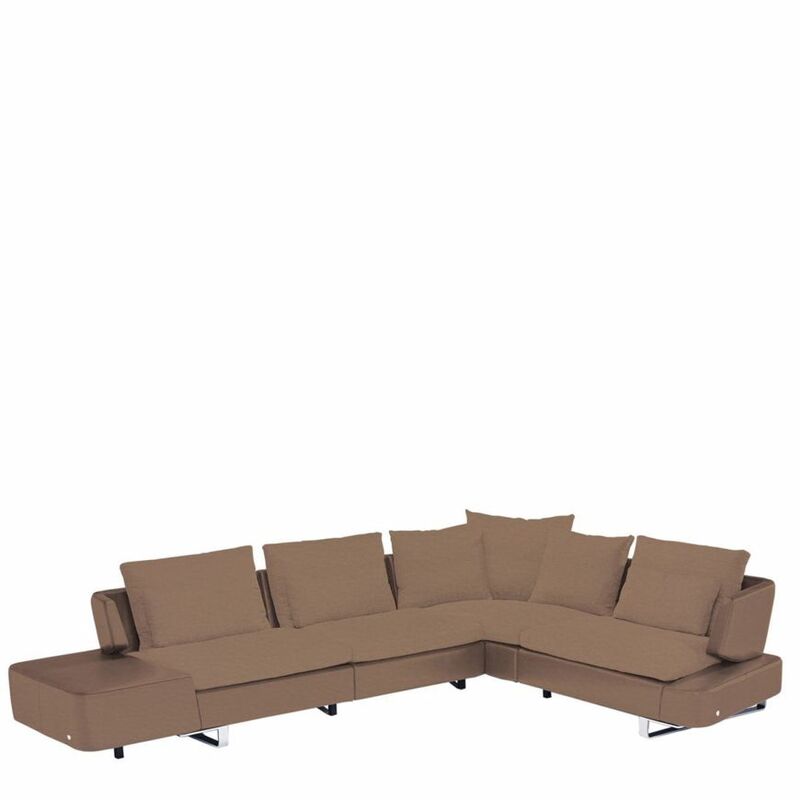 The ample seat and the loose lumbar cushions with goose down fill, offer snug comfort. OPUS, from Italian manufacturer NATUZZI ITALIA, features a special design in the armrest's extension, suspended by the backrest, the base metallic feet, giving the model a floating look. Seat cushion includes a layer of memory foam, a pressure-sensitive soft polyurethane, that recovers its form completely for ultimate style and comfort. The padding also incorporate a layer of 100% goose feathers to ensure luxurious comfort.